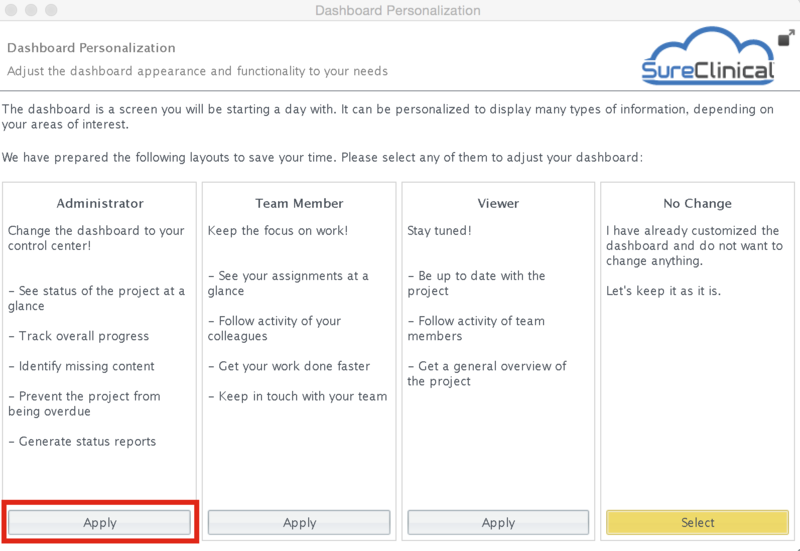 On your first login, you will have the option to select the type of dashboard you would like to see for future logins. 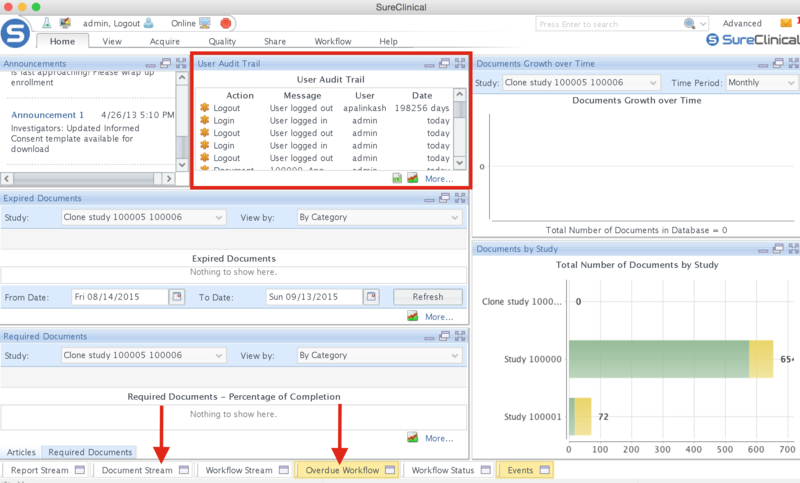 2 Drag and drop different dashboards and views to customize the Home View. 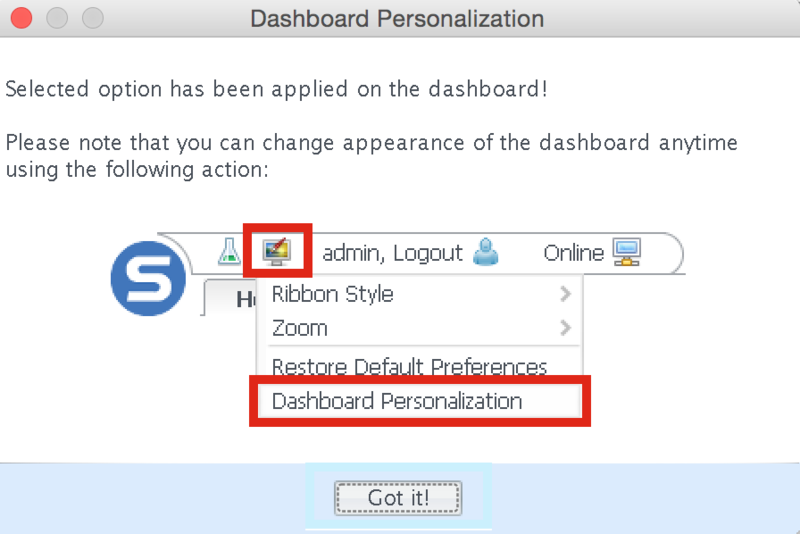 3 If you wish to change the appearance of the dashboard or restore it to default, click the icon with the monitor in the top right.